If you’re travelling to the South of France, consider a day trip to Biot, France. A stunning medieval hilltop town just four km from the Mediterranean coast, Biot is famous for its glassmaking, its impressive museum dedicated to the Cubist artist Fernand Leger and for its fascinating -and notorious – heritage. Here’s my experience and everything you need to know to spend one day in Biot – you can also learn from my mistakes. I cursed the pirates as I trudged from the Biot Train Station under a blistering sun up towards the Old Town, cursed them for moving inland. I only had one day in Biot, France, a historic town in the Côte d’Azur between Antibes and Nice, and hadn’t planned on wasting my time sweating and marching uphill. After 20 minutes with no sign of the town, I considered backtracking to the train station and going to Antibes, but Biot has a fascinating history and I knew it was worth some effort. 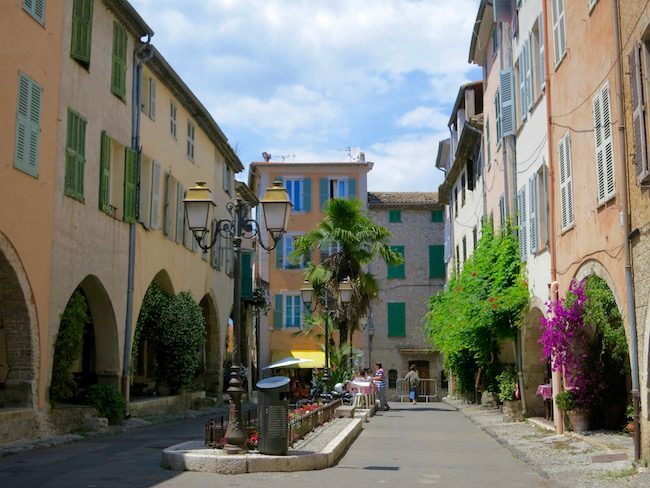 Long after the Romans settled here in 154 BC, Biot had a notorious period in the 1300s when it was taken over by pirates, rogues and thieves. This happened after a double whammy of the Black Plague and the War of Succession of Queen Jeanne of Provence decimated the law-abiding population. Before the notorious pirate period, Biot had a Knights Templar period when the renowned warrior monks, the Knights Templar, took up residence in the former Biot Chateau in 1233 (a building still visible between Les Place aux Arcades and the Church Square). 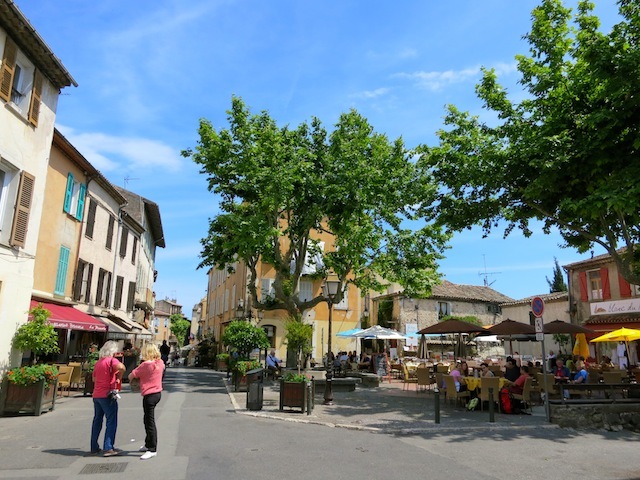 As you can see, if you only have one day in Biot you will be extremely busy, but hopefully this Biot blog post detailing the itinerary I followed will help you organize your day. The first time I made a day trip to Biot, I was part of a press trip with a group of other journalists. We were touring Antibes, Juan Les Pins, Nice and Biot in the South of France. It was all organized for us by the French Tourist Board and everything was easy peasy. Our group swept in, visited the Léger Museum and the glass blowing gallery/workshop La Verriere de Biot, where we were each gifted with a pale blue storm lamp, with Biot’s signature bubbles in the glass, and then we happily swept off on our way. 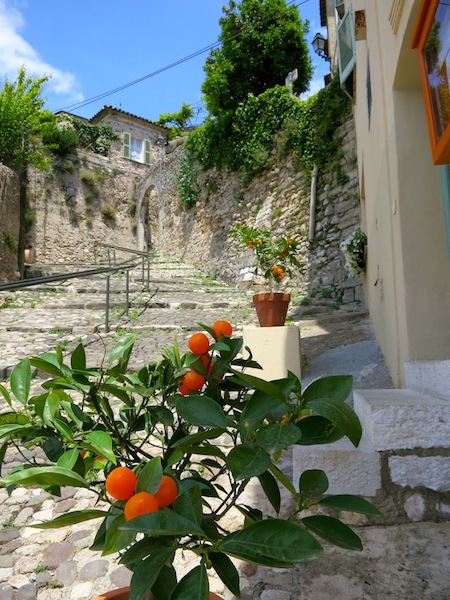 What will you experience in Biot? 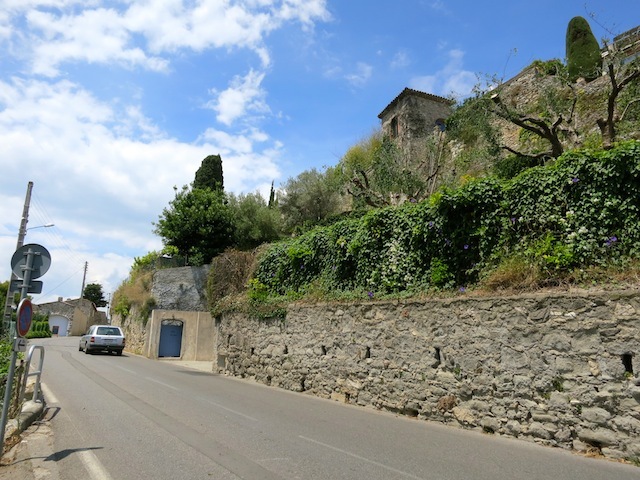 The next time I spent one day in Biot I was on my own and there was far less easy in my peasy, so read on. If you do any sort of internet research you will learn that Biot, France, is not right outside the Biot Train Station like it should be, but 4 km inland. It’s at least a 30-minute walk and much of it is uphill, and you need to take the Number 10 Bus across the street from the train station to get there. Ahahaha, I thought nastily about all the other travellers who hadn’t researched beforehand as I had and therefore had to walk (I am not always a very nice person) to Biot’s Old Town. What I had failed to research, however, was the Sunday bus schedule. The Number 10 Bus to Biot, France, runs only once an hour on Sunday! 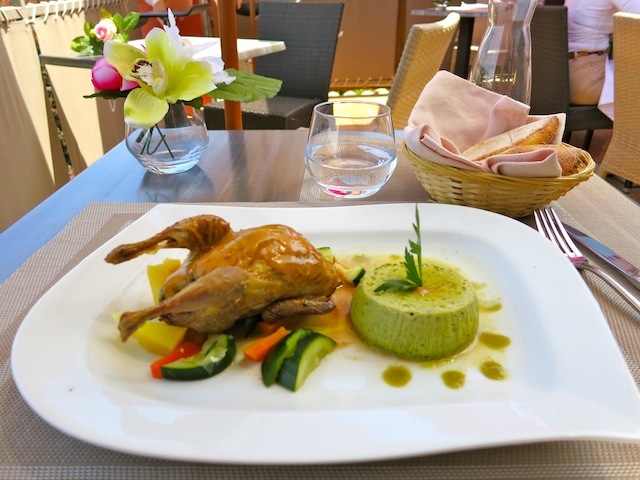 That meant, because I had also made a lunch reservation at the restaurant La Jarrier on the Passage de la Bourgade, that I would miss my carefully planned meal, and I didn’t want to miss eating at one of the top restaurants in Biot. So, with the superior laughter draining out of me fast, I joined the legions of other travellers who hadn’t researched getting to Biot properly and walked under the hot sun toward town. FYI: You can also take the Number 200 Bus to Biot from Cannes or Nice but it’s slow, though cheap. 1.50 Euros. 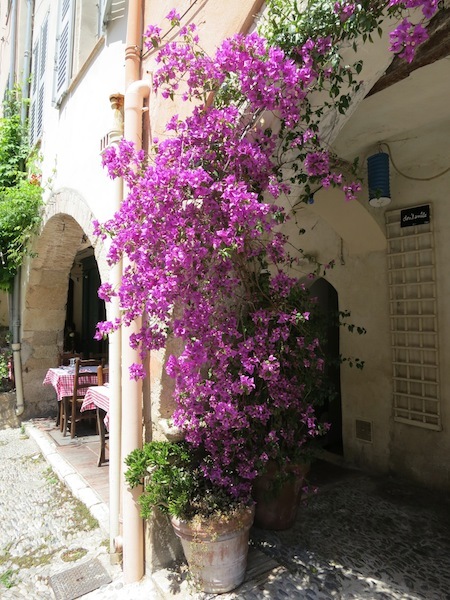 Once I arrived in Biot I beetled through ancient Les Place aux Arcades, the main town square, which actually is the town rectangle, and completely atmospheric with dripping flowers and stone arches. I couldn’t stop, however, as I was frantically searching for the Passage de la Bourgade. 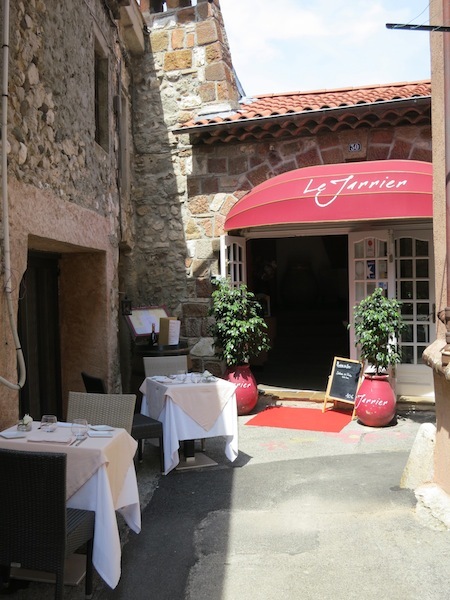 I tried to explain that I wanted a good meal, not just any meal, and that I’d carefully planned my One Day in Biot, France, Itinerary and was determined to eat at La Jarriere. But it’s not. Not if you go there at lunch and order the plat du jour, a mode of eating I definitely recommend you take up in France. Finally I assured the woman that I intended to take a coffee or tea at a congenial cafe after my meal at La Jarriere, and she seemed satisfied. They couldn’t have been nicer at La Jarrier even though I arrived 35 minutes late, a hot sweaty mess, and they didn’t seem to mind at all that I wanted my quail done ‘more cooked’ ie no blood, please. And yes, while there were only a couple of tables of other diners during my lunch, I sat on a patio overlooking a valley, and I found my own company, now that I was sitting down and not walking uphill while cursing pirates, congenial indeed. The view and atmosphere at La Jarrier are utterly peaceful, and the sauce on my quail was rich and exquisite. The only problem, and it’s not the restaurant’s fault, is that quails, with their tiny little bodies and flailing legs always make me think I’m eating an elf. After lunch, mindful of my promise to have a congenial drink, I backtracked to Les Place Aux Arcades, to the restaurant Les Arcades, which is the oldest restaurant in Biot and which I heard serves good Provencal cuisine. I intended to have a cup of tea at an outdoor table, but as I neared the restaurant a burly man who clearly was descended from a 14th-century pirate came out of the restaurant and said, “You is beautiful.” Now I’m sure he says to any lone female passing his way, but I got flustered and ran away. Stupid, yes I know, but you can never predict how you’ll react to a compliment. Wandering through the cobbled streets, I passed the Biot History and Ceramic Museum. It’s not famous like the Léger Museum, but a sign outside said that it was run by volunteers and that they very much appreciated visitors, and how can you not go into a museum that actually asks you to stop there, even if you’re pressed for time because you have only one day in Biot? 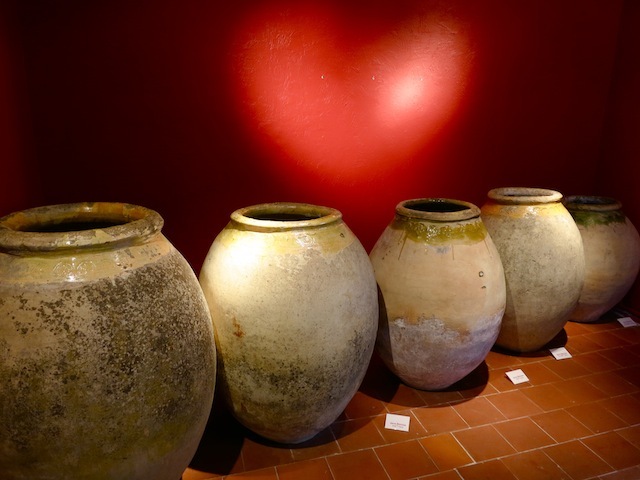 In the History and Ceramic Museum of Biot, I learned that the town, which is now famous for glass, was famous before for its ceramics and that in the 1600s at least 40 pottery makers lived in the town. And that great giant storage jars called Amphorae were its specialty. If you’re interested in a fine souvenirs and shopping, you’ll likely be tempted by the glass of Biot. 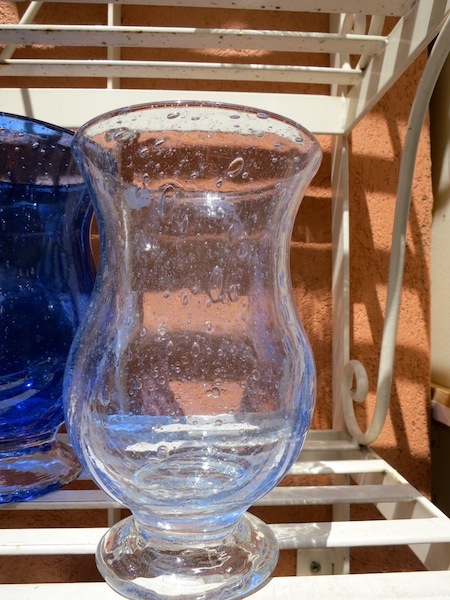 You can either just stroll though town and purchase some type of glassworks in the small shops and ateliers or you can salivate over the glass at La Verriere de Biot. This large gallery and workshop offers guided tours, glassblowing demos and even introductory glassblowing classes (just don’t inhale). Either way you’ll find plenty of chances to purchase more glass than you will ever be able to crush into your suitcase. Biot really launched into glass-blowing fame in 1956 when glassmaker Eloi Monod created “La Verrerie de Biot,” a style of glass that resembles old-fashioned glass containing bubbles, a feat he accomplished by adding carbonate of soda to the process. La Verriere de Biot is located at Chemin des Combes – note: it’s not in the Old Town but at the bottom of the village. The Fernand Léger Museum is really Biot’s blockbuster sight. It’s also at the bottom of the village so if you end up walking from the Biot Train Station, and you’re not rushing to a lunch reservation, go there first. Or, you can do what I did, which is to walk down from the Old Town, get lost and walk up an extra hill or two before finding your way. 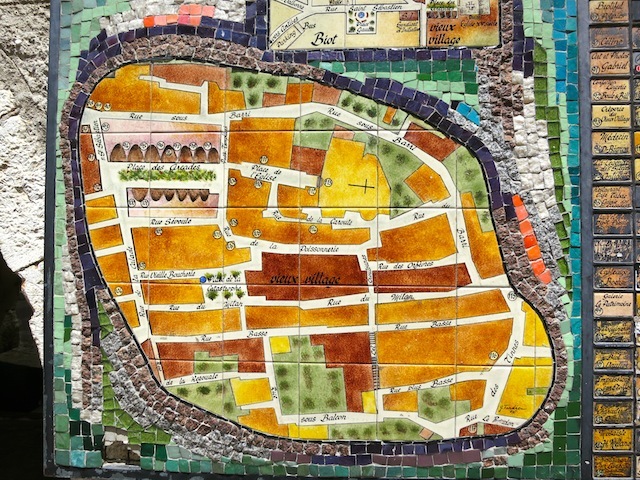 Or – here’s a novel idea – you could get a map from the tourist office at 46 Rue Saint Sébastien. 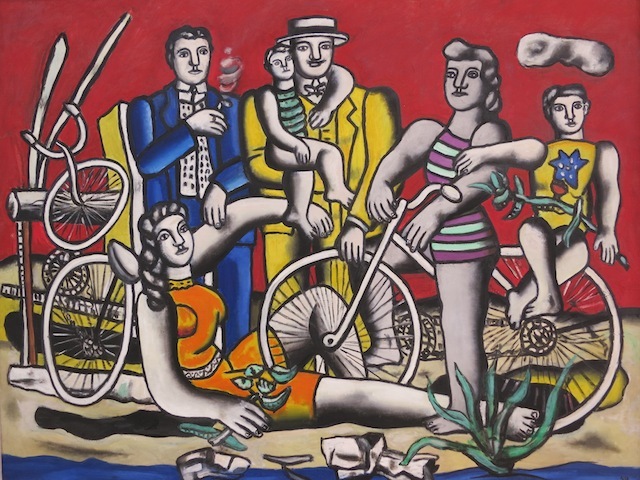 Born in 1881, Fernand Léger was a French painter and sculptor who, while mainly known as a Cubist artist, had a unique style characterized by bright colours and robot-like figures that express the harmony between man and machine. The building that houses the Léger Museum is a work of art in itself. It’s built on land once owned by Fernand Léger, which he purchased shortly before his death in 1955. 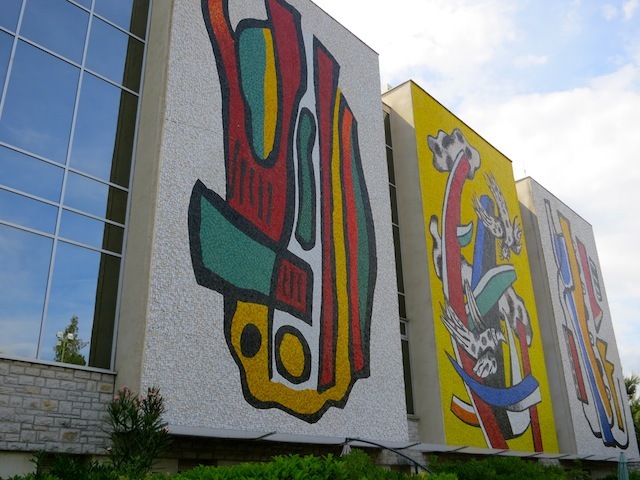 The massive mosaic by Léger on the museum’s façade was originally intended for the Hannover stadium, but it was never completed so it came here to rest instead. Lucky Biot. Inside the Léger Museum you’ll find works from all his periods. According the museum website, ‘his shaped contrasts and vibrant colours translate the rhythm of the machine, the poetry of the objects and the beauty of the modern city.’ And I couldn’t have said it better myself. So I didn’t. Are the French people of Biot friendly? Now let’s talk about the people of Biot. They’re quite lovely. Mostly. For instance, when I was in the museum looking at the current exhibition, a staffer came up to me, pointed out an obscure door and told me that the exhibition continued upstairs, which I thought was very thoughtful of him. I wanted to reply that if she’d walked 4 km uphill in the hot sun, then down the hill and possibly erroneously up another one, just being here was a miracle and a complete triumph over complications, and if I couldn’t open a door, so what? At least I had found the museum. I was really enjoying the museum, but mindful of the Sunday bus schedule, which I had by now memorized, I cut my visit short so I wouldn’t have another 4 km walk. When I got to the bus stop and compared schedules with an elderly French couple who were just as hot and sweaty as I was, it turned out I’d mixed up Samedi (Saturday) with Dimanche (Sunday) and had to wait another 50 minutes for the bus after all. Nonetheless, I’m so glad that, for the second time in my life, I was able to spend one day in Biot, France, and that I had a lovely meal of an elf, I mean quail, and visited the Biot History and Ceramic Museum because they really want visitors and that I saw lots of big pots and then lots of paintings by Fernand Léger. And, I’m happy to tell you that with a little preplanning, such as reading this Biot blog post, shouldn’t be that compliqué. The Fernand Léger National Museum is located at 255 Chemin du Val de Pome, 06410 Biot, France. If you’re taking the train, I suggest you visit the museum either at the beginning or the end of your trip. Why go? 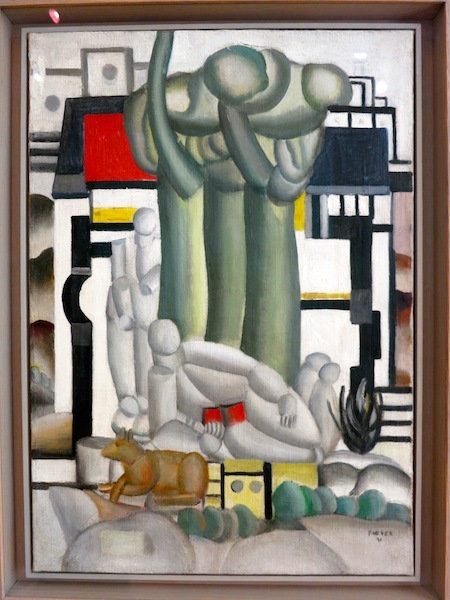 The Fernand Léger National Museum has some 450 works that highlight the career of this celebrated artist. The Tourist Office of Biot is located at 46 Rue Saint Sébastien, Biot. It’s near the bus station and I didn’t stumble upon it until the end of the day. You can pick up a ‘Historical Tour of Biot’ pamphlet in English. The Museum of History and Ceramics Biotoises is located at 9 rue Saint Sébastien. To learn about the fine art of glass blowing, The Verrerie de Biot offers visitors guided tours, an extensive glass art gallery and shopping temptations you’ll find hard to resist. Chemin des Combes – 06410 Biot, France. Another restaurant that comes highly recommended is Les Terraillers, just outside the village of Biot in a 16th century building at 11, Chemin Neu. Serving traditional Provencal cuisine is the Restaurant Les Arcades at 14/16 Place des Arcades, Biot. 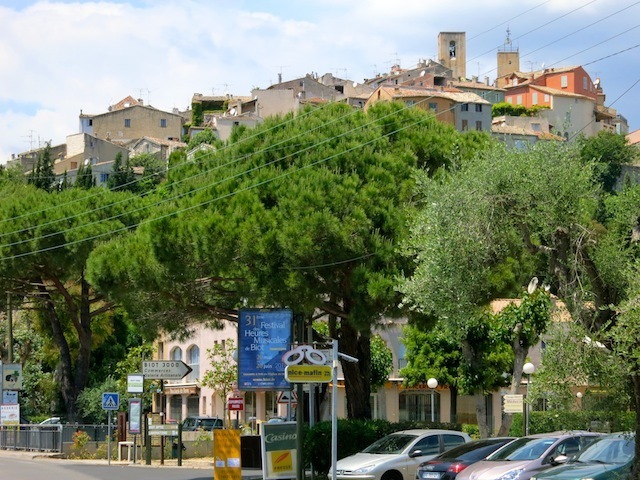 Getting to Biot France: From Nice, the train to Biot Station takes less than 30 minutes. There are many trains during the day. From the Biot Train Station takes the Number 10 or 22 Bus to Biot village. Search around for hotel ideas in Biot and around the Cote d’Azur. Read more about travel to the French Riviera: Visit my travel blog post Things to do in the South of France for ideas on where to go, why to go and what to do there. Thanks for the valuable tip, Ciaran. Now I’m really sad I didn’t visit the Bonsai Museum when I had a chance. For those visiting Musee Leger, the word on the street is that the Bonsai Museum nearby has closed permanently. I’m glad you liked Biot, Nhi. Thanks for writing. I’m curious about the hero who lives there! I am Vietnamese, i also like Biot, look charm, filled with love. I know a hero, he live here. Looks like a lovely little town and was great to read about it. Specially loved the street art and the museum. Biot seems to have it all. Gorgeous scenery, a fascinating history, and incredible culture. I have to make it there someday. That’s how I always felt about Switzerland, Jennifer. 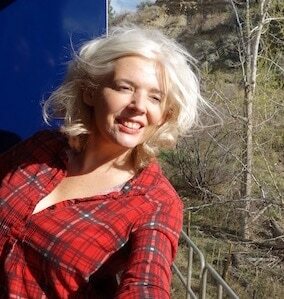 And I did end up there on my honeymoon. I still haven’t been to France…I’ve been subconsciously saving it for a romantic getaway, I guess! But this is the kind of France I imagine and love. I’m looking forward to it! I hope you manage a day in Biot, Amanda. Biot is a charming town. Thanks for commenting, Corinne. Biot looks charming, but I will definitely take the bus haha! 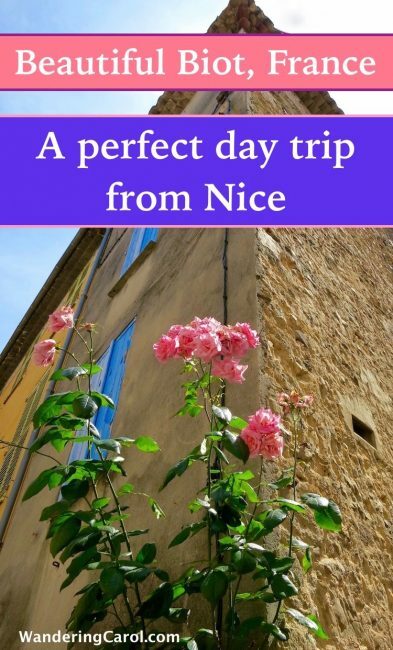 Sounds like you had an interesting day and thanks for sharing, because now I would like to visit Biot. 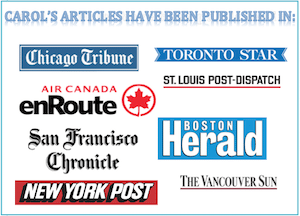 Hi, Ruth – my main goal is to make people put down their cup of coffee, so thank you! How much is that quail in the picture? Very interesting blog…can’t wait for the next one. You had me at Knights Templar and Léger, Carol. Great photos and bus tips. I’m really enjoying these posts from France! I really enjoyed your blog. This had me laughing out loud in several places; I actually had to stop drinking my coffee at one point! 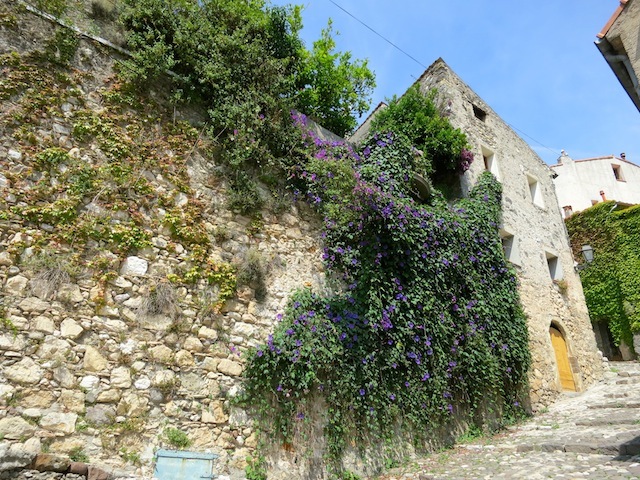 Your photos and commentary certainly make me want to visit Biot. Bonsai fun! Do let me know how it is Mila! Biot looks so beautiful! and I love and crave that bubble lamp swag…only in France!